Recognizing that anthropology -- the study of human beings and culture -- has deep roots in Western experience, this concise introduction to the topic begins in antiquity, with such writers as Herodotus and Aristotle, then moves forward through the Middle Ages, the Renaissance, and the nineteenth century, when anthropological thought took on a more disciplined form. The twentieth century is, however, the central focus of the text -- the authors cover all of the main stands, including American, British, and French anthropological traditions. 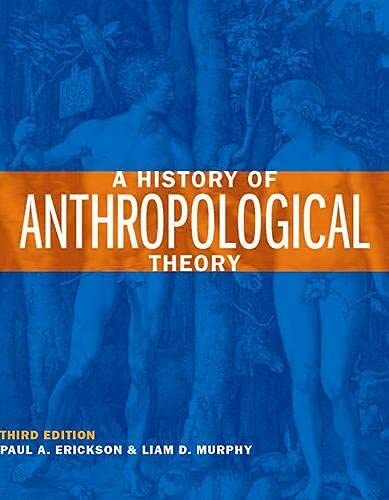 It also features chapters on the theory of archaeology, physical anthropology, and cultural anthropology. 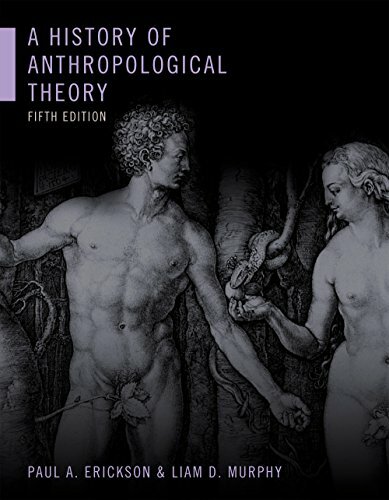 A History of Anthropological Theory is thus a remarkably comprehensive, accessible introduction to the field. Paul A. Erickson is Professor of Anthropology at Saint Mary's University in Halifax. He is author of numerous books and articles about anthropology and history, and edits 'Teaching Anthropology Newsletter'. Liam D. Murphy is a doctoral candidate in the department of anthropology at Yale University, and an honorary research associate of the Queen's University of Belfast. Erickson, Paul A., Murphy, Liam D.
Erickson, Paul A.; Murphy, Liam D.
4. 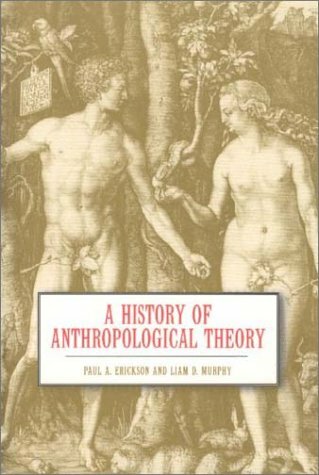 A History of Anthropological Theory [Paperback] Erickson, Paul A. and Murphy, Liam D.